The industrial changes that occurred at this time destroyed this social economy with its margin of freedom and choice for the worker. To the upper-class observer those changes seemed to promise a great saving of human labour. To the worker they seemed to threaten a great degradation of human life. This is a profound statement that few in the bosses class would have agreed with at the time, and less so today. 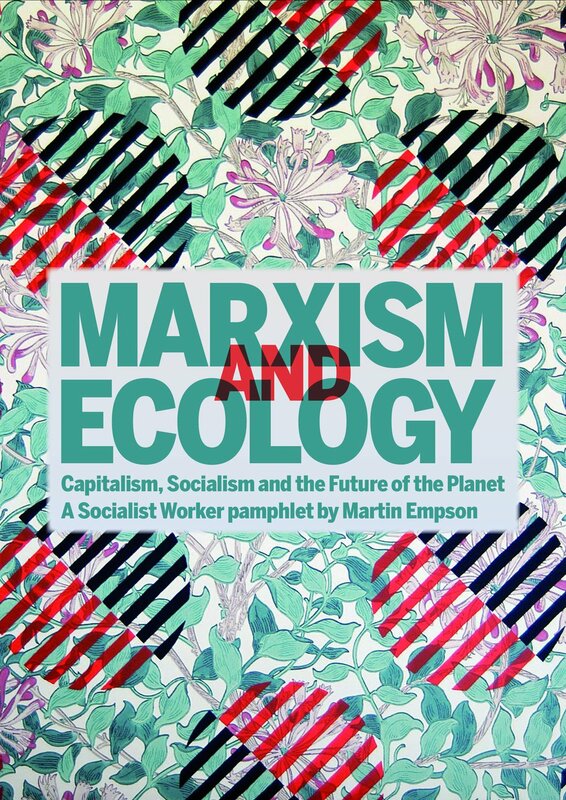 Much of the remainder of the book is an exploration of what "change" meant for different groups of workers in urban areas across England and how those workers resisted those changes. At the core of this is an exploration of how and why machinery was introduced. The Hammonds point out that the boss never introduced labour saving machinery in order to "increase leisure". Rather "if one machine could do ten men's work, there was all the more reason for not allowing so valuable an instrument to be idle a moment longer than was necessary... the machine was an argument for lengthening rather than shortening the working day." The two most famous examples of resistance to the introduction of such machinery in England at the time were the Captain Swing movement and Luddism. Captain Swing's destruction of threshing machinery and the associated burning of buildings and other agricultural targets is covered in the Hammond's earlier work, The Village Labourer. Luddism is covered in detail in several chapters of this book. 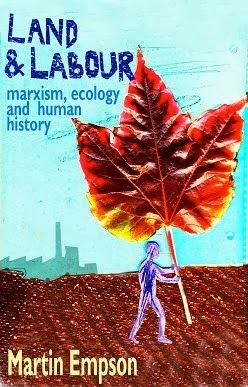 Since I've reviewed a number of books on this subject recently I won't cover that ground here again, suffice to say that the Hammonds place Luddism in a much wider context - the campaigns for a minimum wage, early trade union consciousness among urban workers and wider battles such as food riots. 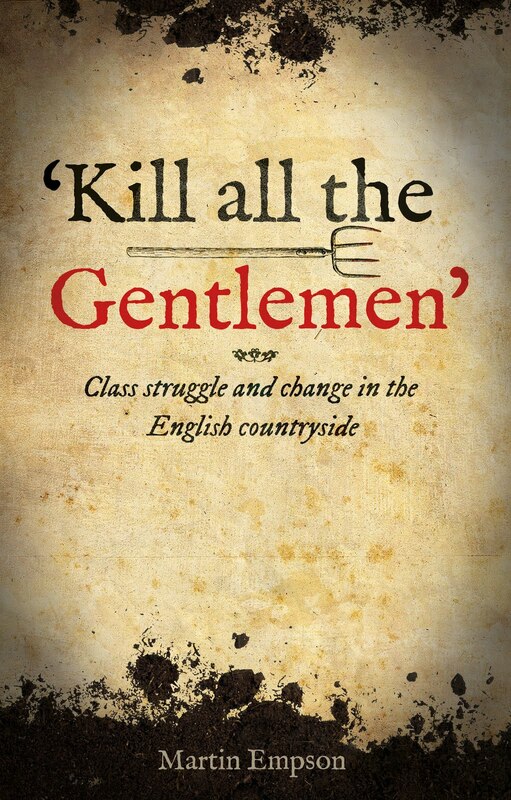 The scale of these struggles is fascinating, and even for a reader like myself with a good grasp of English radical history, there were many episodes that I was not aware of. In part the context of this is the massive growth of industry and the working class. Taking just cotton workers, one of the major planks of English industry, the Hammonds point out that in 1774 there were about 30,000 persons "round Manchester" employed in cotton. By 1831 there were 833,000 across Great Britain. Similar growth in other industries meant that by the 1830s there were enormous numbers of workers who were engaged in a constant struggle over time, wages and working conditions. There was a corresponding transformation of the old, traditional crafts. So the cotton industry grew, but it was also transformed. In 1760 cotton was carded and spun by hand in the spinsters' own houses, and woven at hand-looms in the weavers' houses. By 1830 hand-spinning was dead, and all the processes previous to weaving were carried on by complicated machinery in factories, whilst wearing was partly done in factories, by power-looms worked by girls, but partly still by hand-loom weavers in their own houses. These changes were not automatic, and the struggles by the workers in those industries to protect their rights and conditions against "industrialisation" were ones that brought together thousands of people and required the use of the law, the yeomanry and networks of spies to ensure that "progress" could take place. Sometimes the struggles were successful, such as the Spittafields silk-weavers who get a fascinating chapter in this book. Mostly though the workers were destroyed and the "great degradation" took place. Understanding the nature of capitalism is one thing. Seeing the alternative is another. 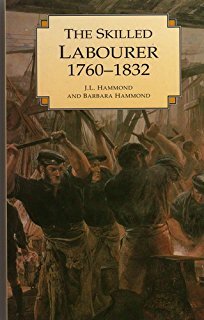 The Hammonds were Fabian socialists, and the indistinct nature of Fabian socialism means that their conclusion rails against capitalism and its "inevitable" civil war - but offers little alternative. But this is a work of history that focuses on the forgotten struggles of ordinary working people. While in places it is dated, and other authors have surpassed the historical research, this is one of the books that 20th and 21st century English Social History rests upon. It should be read for that reason, but also to celebrate those who tried to make sure that the world wasn't simply about profit before everything else. V.I. Lenin - Will the Bolsheviks Maintain Power?